After a first round loss, the FNB Ikey Tigers have their eyes set on Monday afternoon’s clash against FNB CUT. FNB CUT, for whom this is the first fixture of the 2017 season of the FNB Varsity Cup presented by Steinhoff International, face a formidable challenge as they travel to a windy Green Mile to take on the two-time Varsity Cup winners. “We were obviously disappointed with the result [against FNB Madibas], but we decided to stay positive and use this as a learning experience that we can improve from,” said coach Christiaan Esterhuizen. This resonates with the words of the Tigers’ new captain, Jason Klaasen, who said that the team is continually trying to improve. 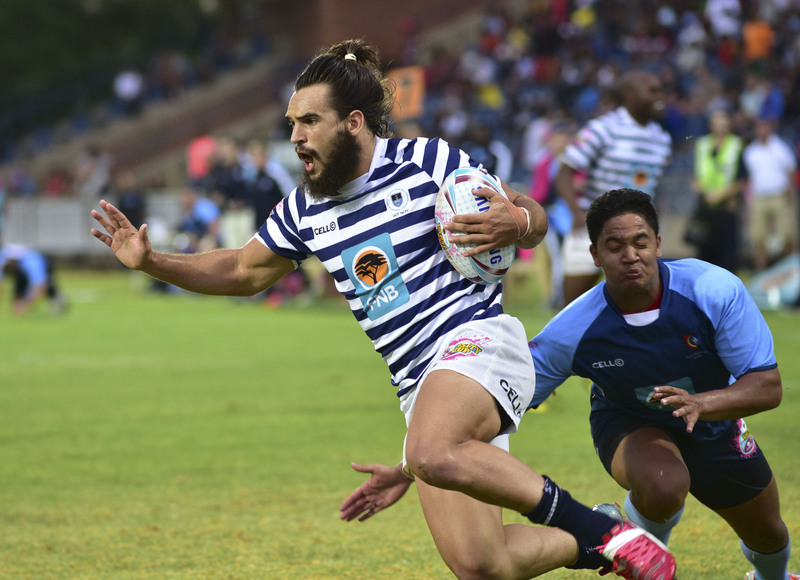 While some may be tempted to look at certain parts of the FNB Ikey Tigers’ previous performance as areas that need to be improved on, coach Esterhuizen is looking for a complete performance by his team. “On Monday, I’m looking for that full eighty-minute performance. There were about seven minutes of a lack of concentration that cost us last Monday, and about five minutes that cost us against Maties in our preseason game as well, so I’m looking for a full eighty minutes of concentration,” Esterhuizen stated. This matchup will indeed be an interesting one, as FNB CUT have had more time to prepare for this particular game and the FNB Ikey Tigers arguably possess more match sharpness at this point in time. As the team has suffered seven injuries since Monday’s game, the team news for Monday’s game will be announced later than usual as the state of several injured players needs to be assessed. 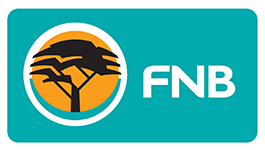 The FNB Ikey Tigers are set to take on FNB CUT on Monday, the 6th of February at the Green Mile at 16:45 (The match will also be televised). As this will be the first game of the 2017 Varsity Cup season being played at the Green Mile, everyone is encouraged to attend and back our boytjies!